Rowan’s Office of Social Justice, Inclusion and Conflict Resolution held a safe zone training session at Hawthorne Hall in order to help those better under understand LGBTQIA+ issues and concerns. 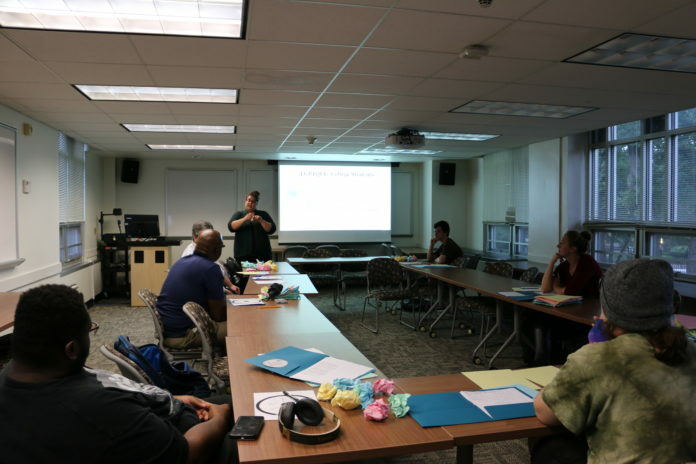 The two-hour session on Thursday helped those who participated in the training to understand ways to better communicate those in the LGBTQIA+ community, as well as bring to light some of the hardships they face almost everyday. The participants engaged in question and answer exercises, learned the importance of gender neutral/inclusive language, as well as microaggressions. However, the exercise that had the most impact on the participants was a paper exercise that detailed the struggles LGBTQIA+ individuals face when they come out to their loved ones. It highlights the risks gay people have when they come out to their loved ones, as well as simulate the loss of control associated with being outed. 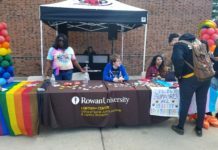 As the session began to end, Murphy highlighted some resources at Rowan that are very beneficial for those who were there. Nevertheless, the participants felt that they learned quite a lot throughout the two hour session. 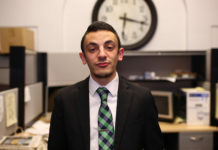 “The most impactful aspect of the program was the oppression sheet because it helped me recognize my privilege and recognized what I have compared to what others may or may not have,” said junior radio, television and film major Vince Ceraso. 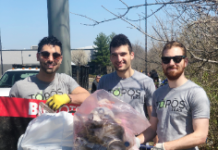 Through the assistance of the program, Ceraso hopes to be a better ally for the community. Though the safe zone training itself is the second one that Murphy facilitated this semester, people who’ve participated in the program generally receive the training very well. Lastly, Murphy expresses the impact that some of the exercises may have on those participating in the training.